The one-of-a-kind Disney Movie Moments program brings current Disney theatrical releases to children’s hospitals, enabling young patients to see the latest films from Disney while they are undergoing treatment and may not be able to visit movie theaters. 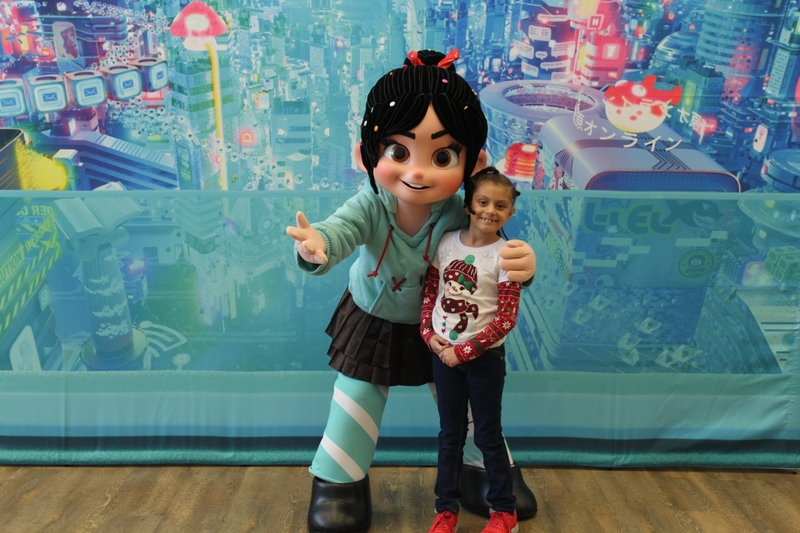 The Walt Disney Studios celebrated a major expansion of the program with a special screening of Disney’s Ralph Breaks the Internet at La Rabida Children’s Hospital in Chicago, where children and families also enjoyed photo opportunities with characters, giveaways distributed by Disney VoluntEARS and meet-and-greets with some of the film’s animators. 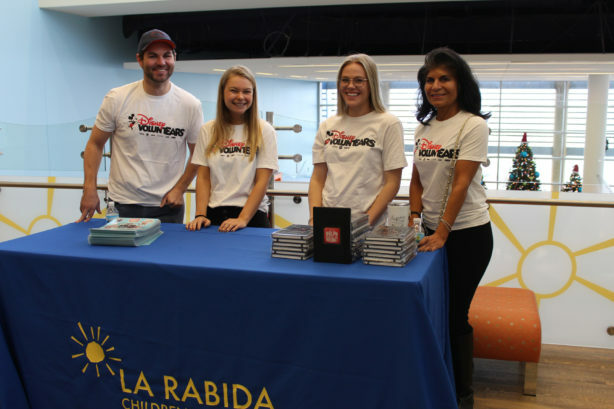 The event was hosted by ABC 7 Chicago and continues the station’s longstanding relationship with La Rabida. “Because of the type of care some kids require, a lot of our patients aren’t able to enjoy simple things, like going out to see a movie. As caregivers, we aim to provide experiences that allow kids to be kids, if even for a moment. 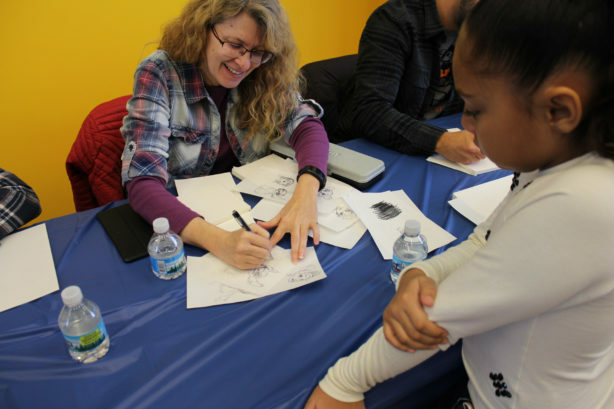 We’re very lucky that organizations like Disney and our friends at ABC 7 Chicago recognize the value in those moments, and help us make events like Disney Movie Moments possible,” stated La Rabida president and CEO, Brenda Wolf. The program, which uses proprietary technology to deliver first-run films directly to children’s hospitals, launched in 48 hospitals in 2014. Since then, nearly all new film releases from Disney, Pixar, Marvel Studios and Lucasfilm have been screened and Disney remains the only Hollywood studio to host a program of this kind, building upon the Company’s long tradition of supporting children’s hospitals. Disney Movie Moments is a part of the Disney Team of Heroes philanthropic initiative to provide comfort and inspiration to families with children facing serious illness and to support children’s hospitals around the country. In March, Walt Disney Company Chairman and CEO Bob Iger announced an innovative five-year plan to dedicate more than $100 million in cash and resources to children’s hospitals.